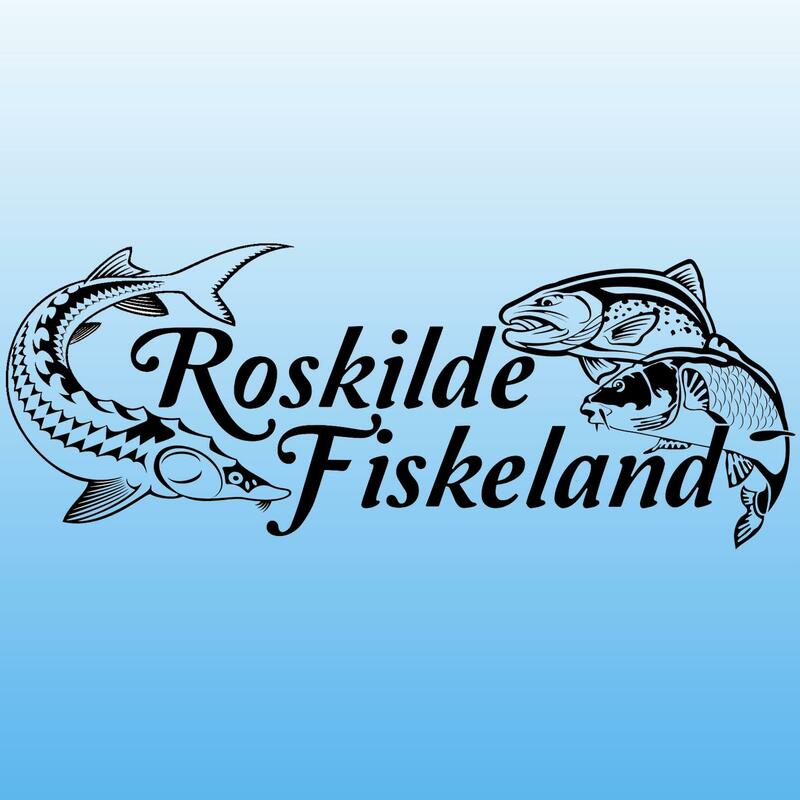 Roskilde Fiskeland promise with the owner's words, some of the best fishing in Denmark. 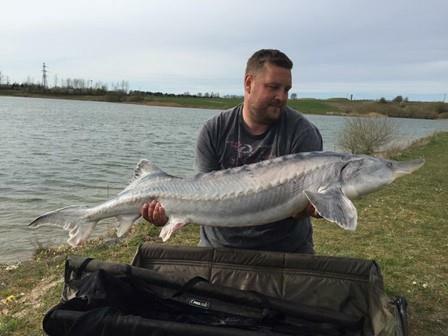 All fish in Roskilde Fiskeland is "Catch & Release" fish that must be released. 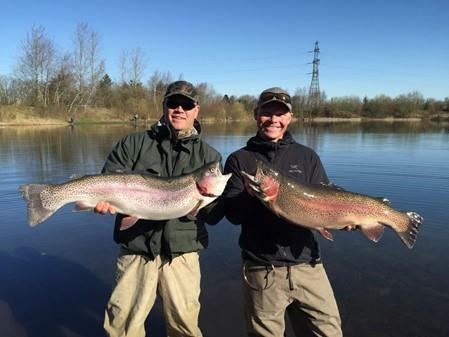 Fishing lake can be rented for events. Roskilde Fiskeland has two lakes, one large and one small. On the big lake, there are 18 seats, with a maximum of two fishermen oneach place. In the small lake, there is no fixed places, but max 15 guests at a time. Fish: Trout, carp, catfish and sturgeon. Facilities: Cleaning table, trash cans, fire places. 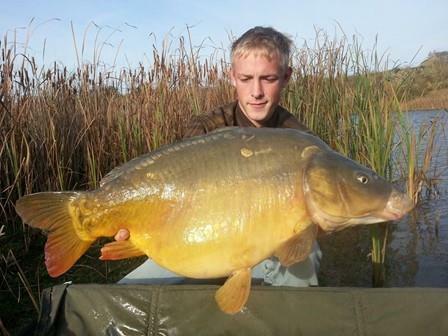 Angling license: : All payments must be made via the website.